The story of Amy Winehouse in her own words, featuring unseen archival footage and unheard tracks. Amy Winehouse’s immediate family were initially willing to work with the film’s producers and director, having heard about the success of their earlier documentary, Senna (2010). They granted the filmmakers access to hours of archive footage of Amy and her family, as well as giving the filmmakers’ their blessing to interview Amy’s family and friends. 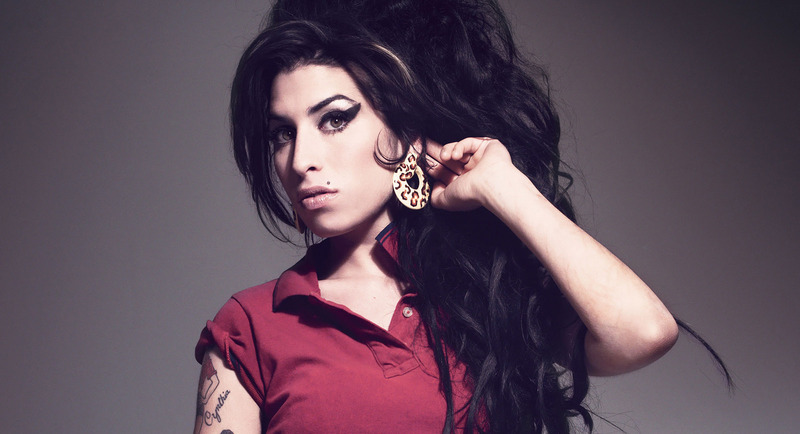 However, they – in particular, Amy’s father, Mitch Winehouse – soon began to feel they were being misrepresented in the documentary, that the negative aspects of Amy’s life were receiving much more attention than the positive, and that footage had been edited in order to produce an inaccurate narrative of Amy’s story, especially the last three years of her life. 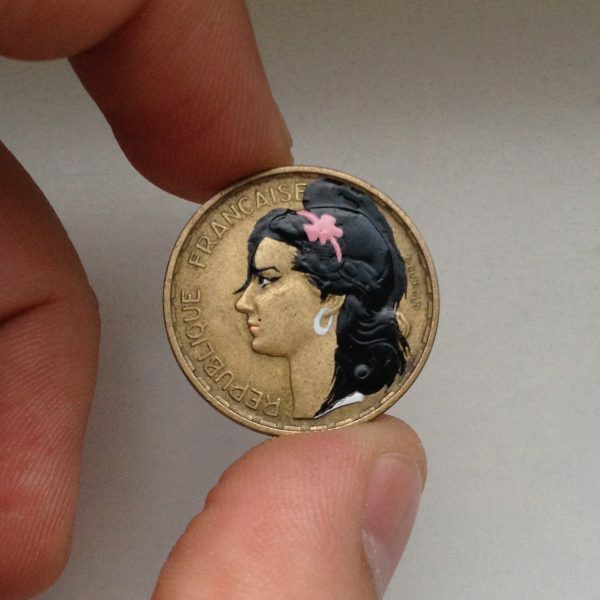 Mitch Winehouse has said that Amy’s fans should consider seeing the film for the rare, previously unseen, archive footage of his daughter, but should pay no attention to the film’s general portrayal of her, which he has labeled “preposterous”. In December 2006 a 22 year old Amy Winehouse traveled to Dingle to record a performance and interview for seminal Irish music TV series Other Voices. This is the story of that day.